Some of the cottages built at the same time as the harbour, in the 1500s, can still be seen in the older parts of Boscastle today and it’s well worth exploring the narrow streets of the old village. The old castle mound, which is all that remains of Bottreaux Castle, built in 1100 AD, can be visited and boasts lovely views across the Valency Valley. 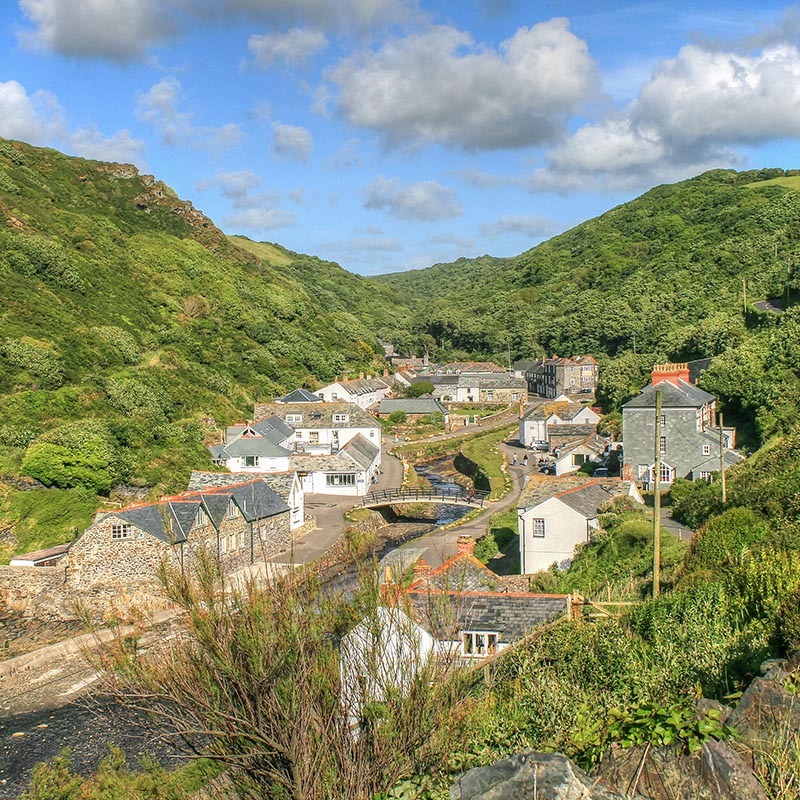 In the centre of Boscastle you can browse through the Craft Centre, the antique and gift shops, the Witch’s Museum, and eat out in the plentiful restaurants. The National Trust visitor centre has displays and film from the 2004 floods and the re-building of the village. Alternatively, visit one of the 3 Pubs, which are the centre of Boscastle’s nightlife and feature music ranging from folk at the Welly, where you are welcome to join in, to jazz and rock playing 2 to 3 nights per week at the Cobweb or Napoleon. The Boscastle Buoys call the Napoleon their home and sing there most Tuesdays. Forrabury Common on the cliff above the harbour, the woodland leading up to Minster Church and the churchyard are classified as ‘Sites of Special Scientific Interest’, because of their diverse range of flora and fauna. There are many walks that can be taken to explore this area, one of which is the path which goes along the side of the Valency river to St Juliot’s Church. It was at this church that Thomas Hardy first met Emma, the sister of the vicar’s wife, who was to become Hardy’s first wife. As you walk along the path you can see a wide variety of wild flowers and birds, and if you are quiet enough you may be lucky and also spot deer, badgers, foxes and rabbits. North Cornwall is crammed full of history and legends including ancient churches, stone circles and smugglers pubs. In the local area Boscastle Minster church makes a rewarding destination for a walk. Nestled in a wooded valley, which in spring is carpeted with bluebells and daffodils, the church is the home to the largest colony of Greater Horseshoe Bats in the country. The church is still in use and is open daily to visitors. High above Boscastle is Forrabury church, backing onto ‘The Stitches’ and is worth the short detour from the coast path. It’s open daily to visitors. St Matriana’s church, near the coast path, in Tintagel is another popular church for visitors and there is a small car park if you don’t want to walk up the hill from Tintagel. 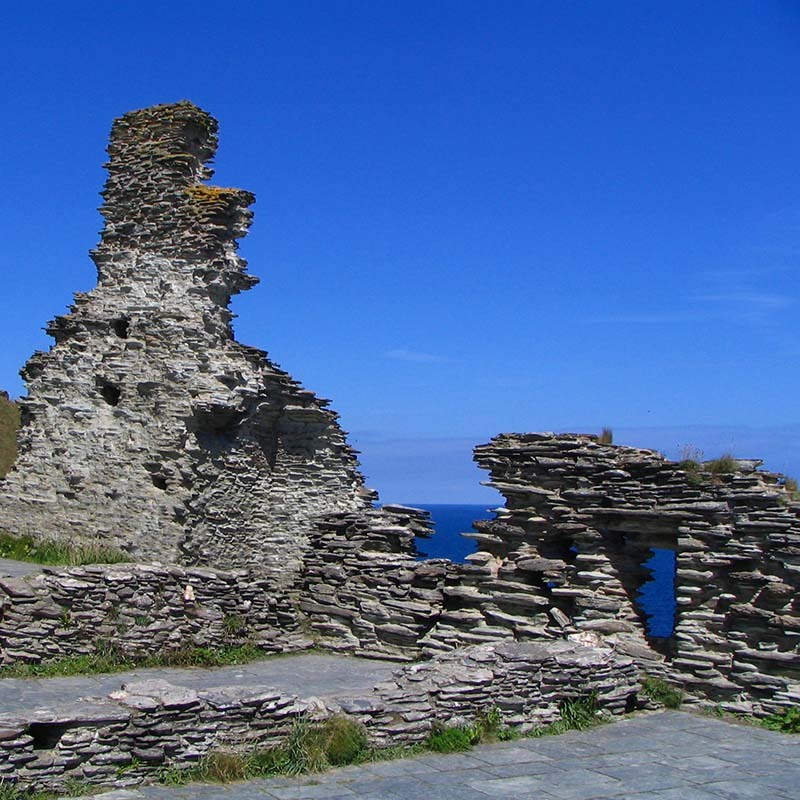 The area surrounding the church has pic-nic spots and views of Tintagel Castle and all along the coast. 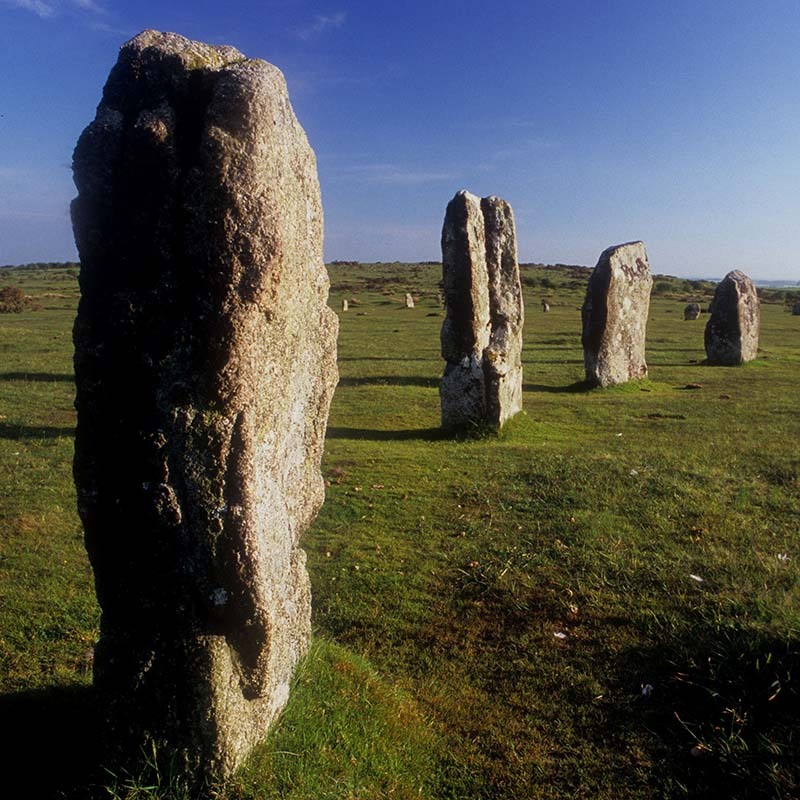 If you venture onto Bodmin moor there are numerous stone circles and ancient wells as well as rock formations and monuments linked to the King Arthur legends. Neolithic rock carvings can be seen at Rocky Valley which can be reached from the coast path or the lay by between Boscastle and Tintagel. There are plenty of old pubs to visit with shady pasts but the most famous must be Jamaica Inn. The inn still provides food and drink as well as being home to a museum about smuggling. If you want a day away from the beach, or the sun isn’t shining, there are plenty of family attractions to visit. Trethorne Leisure is a children’s farm (most animals indoors) with very large indoor play area including large trampolines, play gym, ball pools as well as fun games for all ages. There’s a area decked out like a pirate ship where families can shoot foam balls at one another, bungee runs and lots more! Trethorne Leisure also has a bowling alley and restaurant. There is also a children’s farm near Padstow. Old MacDonald’s Farm is mainly an outdoor attraction with farm animals, pony ride, mini golf and trampolines. Bodmin Jail is one of the most popular attractions. Discover life as an eighteenth century prisoner and visit the cold, dank cells with their tiny barred windows and don’t miss seeing the execution shed. Camel Creek, Wadebridge is an adventure park with attractions for all the family. A bit further afield in Newquay there is the Blue Reef Aquarium and Newquay Zoo as well as a handful of amusement arcades. 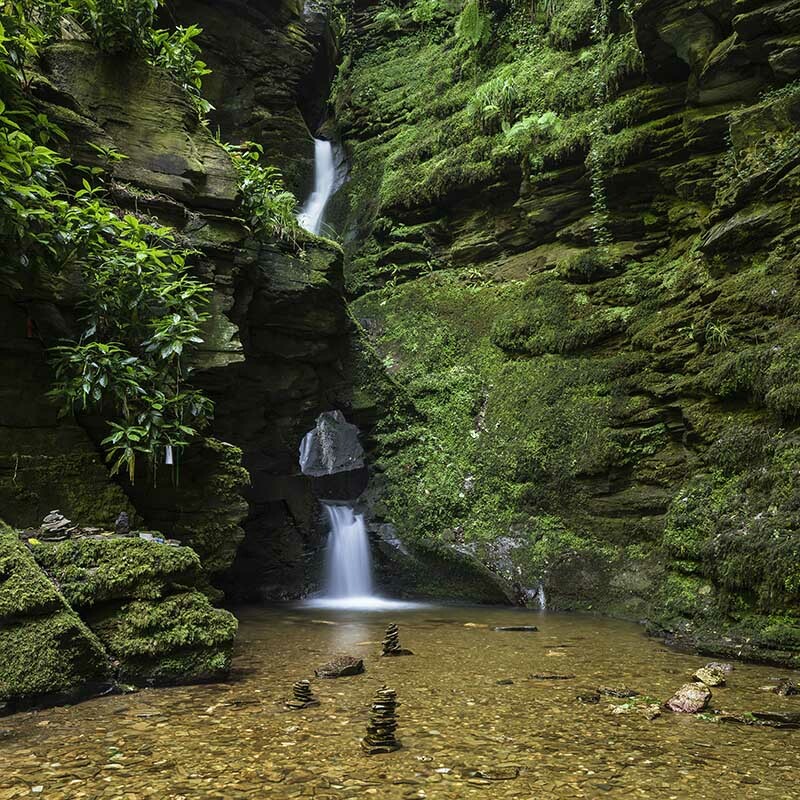 St Nectan’s Glen is a lovely woodland valley walk alongside a river and reaches a beautiful and unique 60ft high waterfall (there is a fee to enter the area with the waterfall). Tintagel Castle (English Heritage) which is linked to the King Arthur story is just a few miles away at Tintagel. 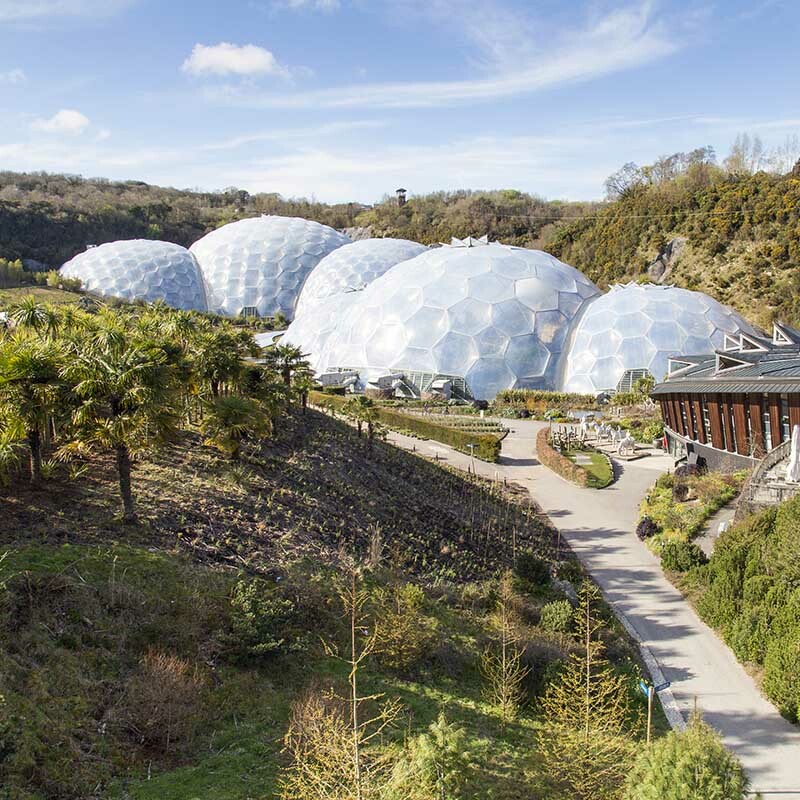 All of these and many others are about an hour’s drive away, and the whole of Cornwall and Devon are easily accessible for a day out. 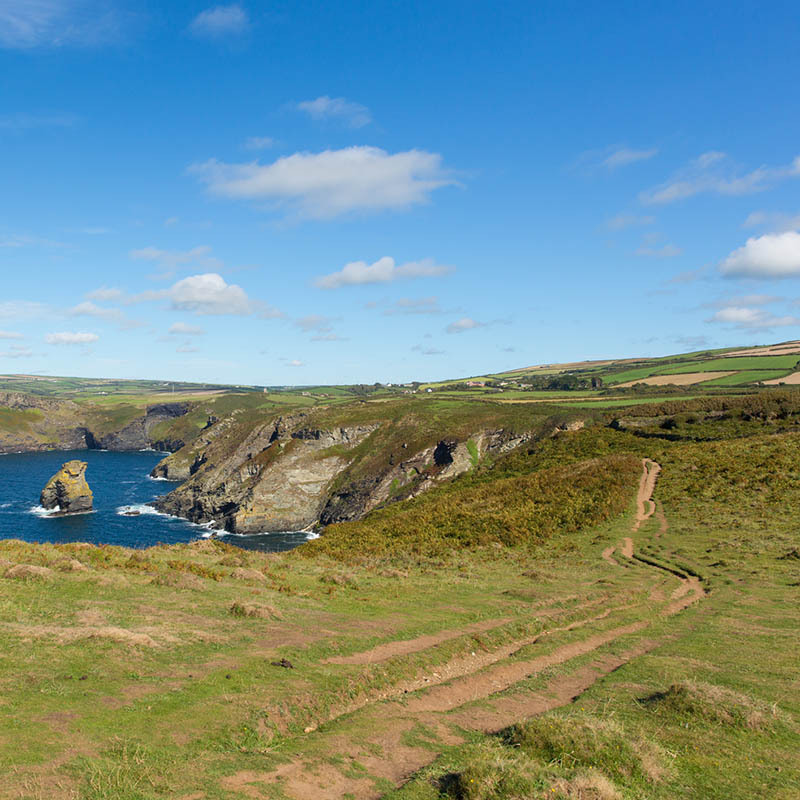 All of these and the many other attractions make Boscastle, and these holiday cottages, an ideal centre for your holiday.